Something that my good friend Shawn introduced us to a few years ago was roasting summer sausage over a campfire. I have no idea why I never thought of that before, but it’s such an awesome idea. We eventually took his awesome tradition and turned it into something even better: Savory S’mores. 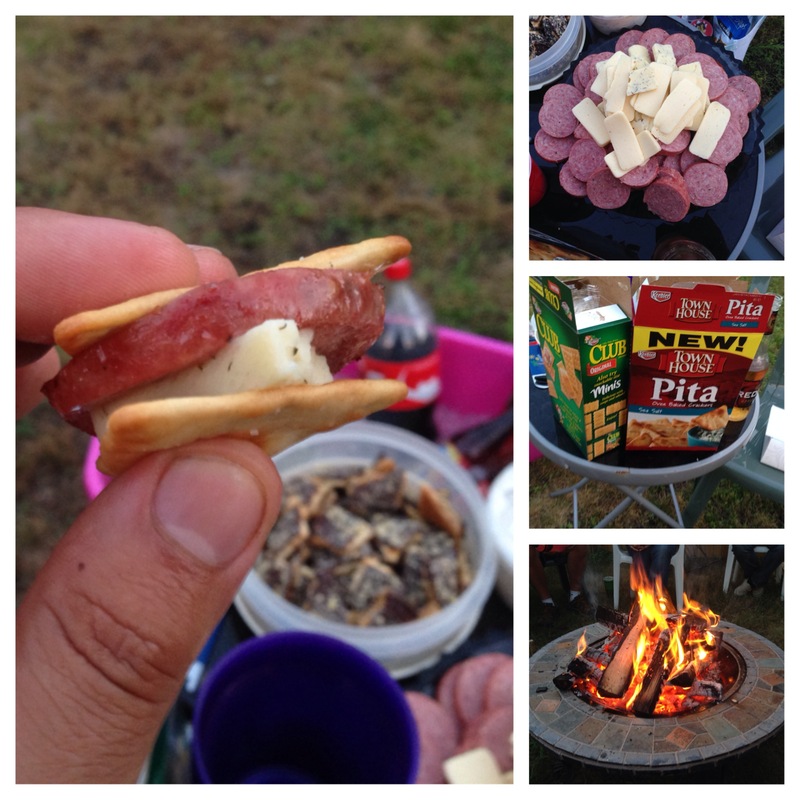 Nothing too mind blowing here: slice up some summer sausage, roast it over the campfire, then place it on a cracker with cheese. An amazing summer treat that’s super-delicious to eat! In fact, they even pair well with traditional (sweet) s’mores, so mix it up!